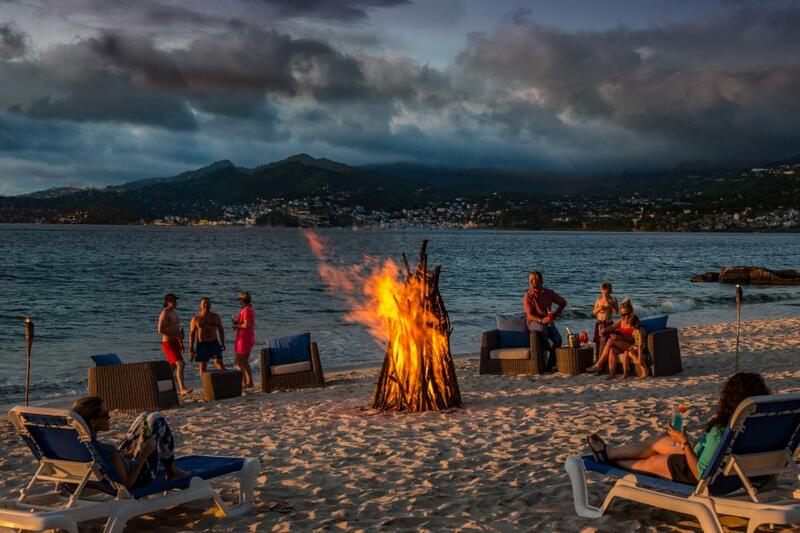 You may have heard Grenada referred to as the Spice Island, and you may be aware it’s in the West Indies. But beyond that? It is just as well that most people draw a blank. Because it would be a shame for hordes of tourists to descend upon Grenada’s almost too-pretty-to-be-real white-sand beaches and pristine blue waters.